Spider-Man could be making an appearance in the Marvel Cinematic Universe but the Web-Slinger likely wouldn't be portrayed by Andrew Garfield. 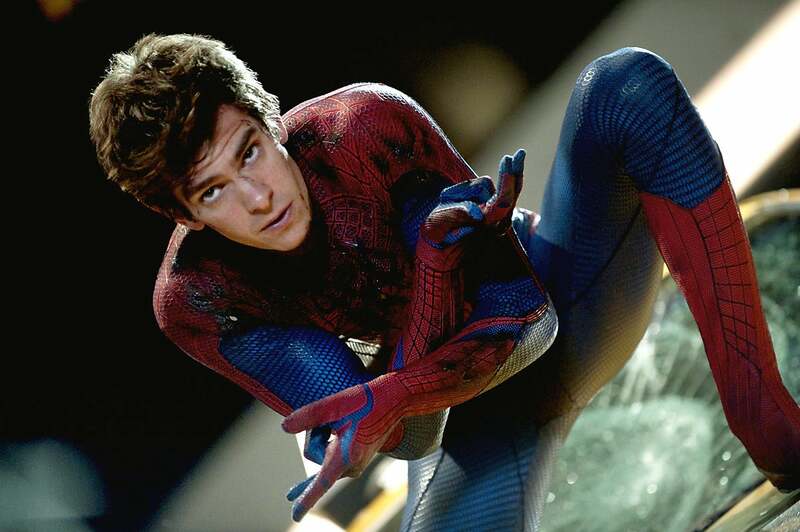 The actor may be out as the wall-crawler altogether, according to Mashable. Sony has been working with licensing Spider-man to Disney for use in Marvel's Captain America 3, according to leaked emails from a hack last month. Because of the poor performance of Amazing Spider-Man 2, Sony has shelved plans for a sequel and is re-evaluating the franchise..
As of October 2014, it looks like Garfield is out of the franchise for good. Allegedly his criticisms towards Sony alienated some powerful figures. Garfield also stood up the company at a corporate dinner in July. Garfield's attendance was going to be mentioned by Sony CEO Kaz Hirai and he was set to sit with some top Sony executives. His absence (with less than an hour of notice) was seen as an affront by the executives. With the franchise on hold while Sony regroups, an email from Sony Pictures Co-Chairman Amy Pascal suggests that the franchise might receive another reboot with a new actor if Spider-Man appeared in Captain America 3. Whatever the plans, it appears that Garfield is no longer a part of the equation.